Nepal is hub for adventure seekers and summit lovers who take their chance and accept challenge to explore the remote and virgin beauty of people and Himalayas. 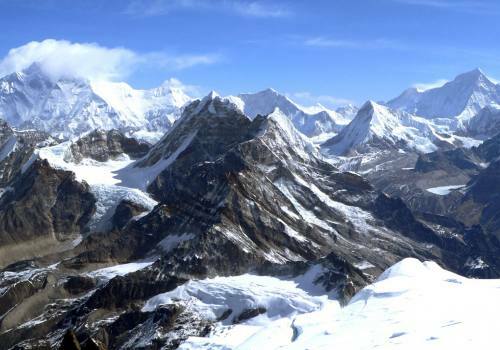 Nepal boast the mighty Mount Everest (8848) including including top 10 highest list makers Kanchenjunga (8,586 m), Lhotse (8,516 m), Makalu (8,463 m), Cho Oyu (8,201 m), Dhaulagiri (8,167 m), Manaslu (8,163 m), Annapurna (8,091 m) along with more than 1,300 peaks exceeding 6000m and 7000m. Thousands of climber and mountain lovers attempt to climb several peaks of Nepal each years and the drama of success and failures have always contribute zest and passion to meet the quest of ultimate challenge of stepping on the summit. 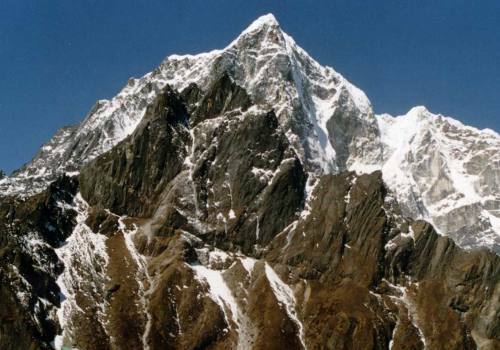 Only one fourth of the total mountains are permitted to climb in Nepal and several summits of these unclimbed peaks have still not felt the touch of human foot yet. 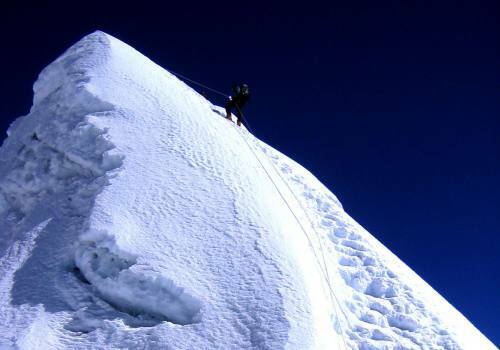 Everyone might think that Mount Everest (8848m) is the most difficult mountain to climb but there are more technical and rugged boulders elevated 5000m-7000m which have put many experience climbers and mountaineers into much agony to reach to the summit and yet the adventure is happening to make it to the top. Come and join to experience the ultimate thrilling challenge of a lifetime.